This two step certification process is designed to help prepare you for a career in logistics. With the recent expansion of the Panama Canal, our area is in dire need of logisticians to help address the freight forwarding needs of the Gulf Coast. This nationally recognized certification can help prepare you for a career in the maritime and transportation field. Did you know that Logisticians are on the national high demand list? Topics include understanding the life cycle of global chain logistics, the logistics environment and familiarization with different material handling equipment, introduction to safety principles and safe equipment handling, quality control principles, workplace communication, teamwork and problem solving. Course includes one attempt at the MSSC CLA exam and online study materials. Students who have successfully completed the first level CLA course are eligible for this course. The focus is on product receiving, storage order processing, packaging and shipment, inventory control, evaluation of transportation modes and dispatch and tracking. The Manufacturing Skills Standards Council (MSSC) is our nation’s leading industry-led training, assessment and certification organization. Course includes one attempt at the MSSC CLT exam and online study materials. The Manufacturing Skills Standards Council (MSSC) is the nations’ leading industry-led training, assessment and certification organization. The Texas Workforce Investment Council (TWIC) unanimously recognized the 2015 Edition of MSSC’s Manufacturing Production Standards and Logistics Standards. These standards are the substantive foundation for MSSC’s Certified Logistics Technician (CLT) training and certification programs. This new approval by the TWIC is fresh testimony to MSSC’s continued role as the nation’s “Gold Standard” for industry‐defined skill standards for front‐line work in advanced manufacturing and logistics. 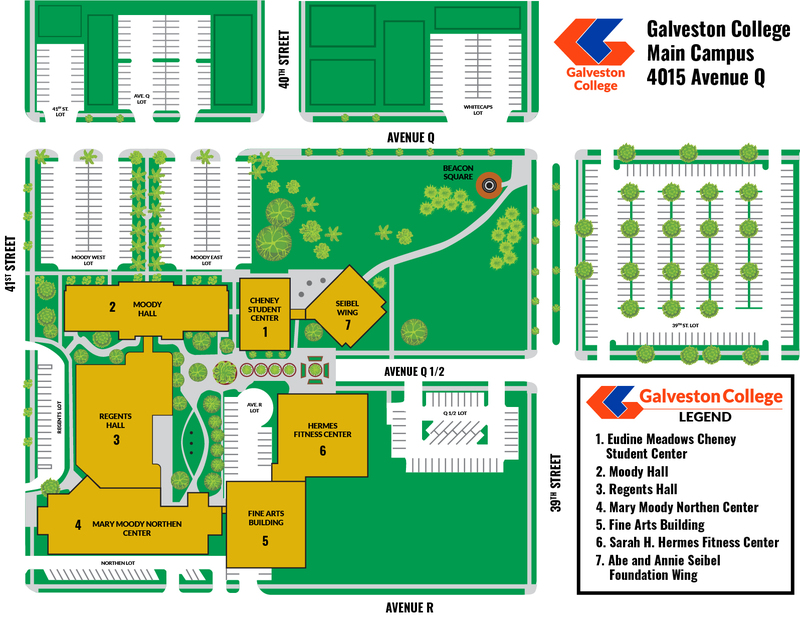 We here at Galveston College are pleased to provide you with this training. Click on the image to download our logistics brochure. Classes are regularly scheduled throughout the year and are also available to your group or staff through a personalized contract training. Let us customize this training to your future needs. Additional Course Offerings: LMGT 1019 Introduction to Business Logistics, Logistics (Maritime) OSHT 1001 Introduction to Safety and Heath, LMGT 1025 Warehouse and Distribution Center Mgmt. LMGT 1041 Freight Loss and Damage claims.